There are many unique beaches around the world that will leave visitors in awe. We all have a favourite spot on the coast, often with fond memories that make the place extra special. But when you find yourself in a far-flung corner of the world, you have to work a little harder to sniff out the very best beaches in the world to visit. Here’s our selection of some of the finest to be found in each corner of the world. Soft, fine sand, crystal clear waters and excellent year-round weather make Boracay's White beach one of the world’s best beaches. Sunbathe, swim or join a volleyball game by day before partying long into the night in one of the many bars that line this tropical haven! Why go: A picture-perfect tropical island escape with world-class facilities. Insider’s tip: Hit the beach early to avoid the crowds and have the beach mainly to yourself. 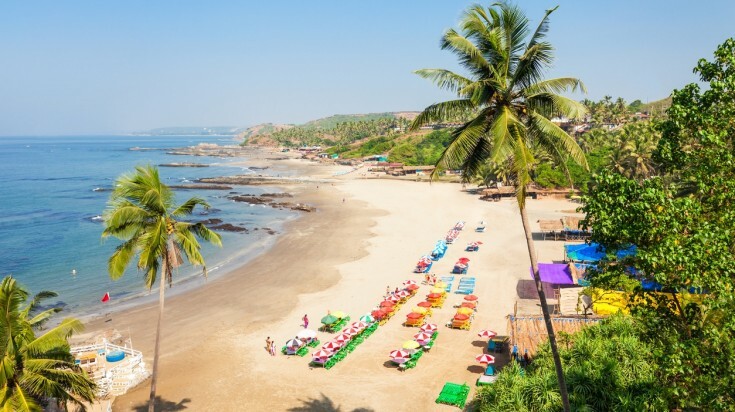 Hippy-hangout turned tourist magnet, there is no doubt that Goa is home to some of Asia’s most beautiful beaches. Avoid the crowds and head for the lesser-known paradise that is Patnem beach. Amazing-value beach huts, incredible local foods and sunsets to die for make Patnem a bucket-list must. Why go: A more authentic, less crowded and better value Goa experience! Insider’s tip: Basic beach huts with cold showers are available for as little as USD 8 per night! 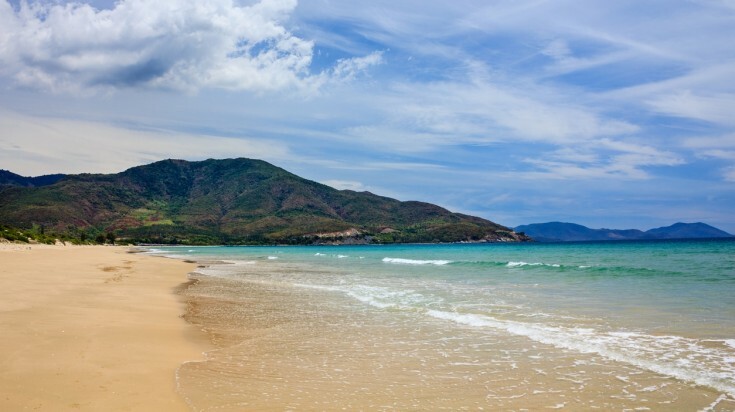 Tipped by many as the next Phuket, this island paradise off Vietnam’s south coast is, as yet, still relatively untouched by mass tourism. At Bai Dai beach, soft yellow sand meets turquoise water and boasts magnificent vistas in a truly tropical setting. Why go: Peaceful isolation and exquisite sunsets. 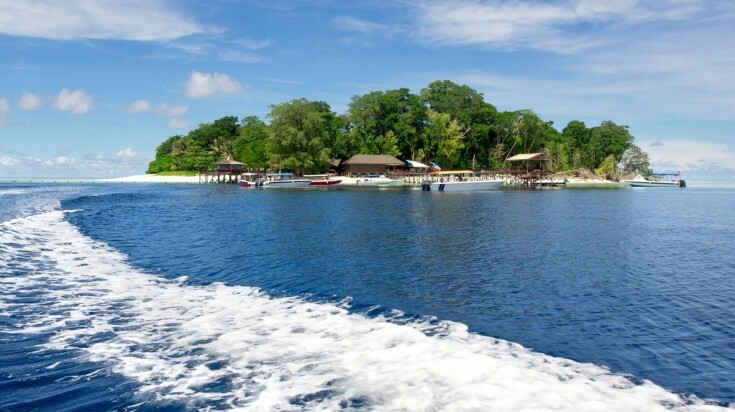 Insider’s tip: Snorkel nearby Turtle Island for beautiful coral reefs and an abundance of tropical fish. Voted Asia’s best dive site for good reason, Sipadan is without question one of Asia’s best-preserved islands. Sitting in crystal clear waters littered with colourful coral and abundance of marine life, the island is encircled by a fine sand beach, perfect for relaxing between dives. Why go: The chance to dive one of Asia’s most exceptional marine ecosystems. Best season: April to June generally offers the best visibility for divers. Insider’s tip: Dive amongst literally thousands of Barracuda at the aptly named Barracuda Point. 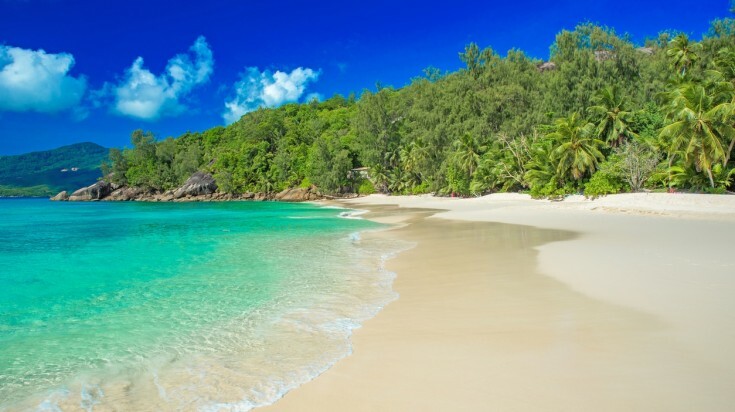 Dense tropical jungle meets shimmering turquoise waters making Anse Soleil one of Africa’s most beautiful beaches. Set in a small and secluded bay in the south of Mahe Island, this is the perfect romantic getaway offering both privacy and sublime surroundings. Why go: The ultimate tropical island experience. Insider’s tip: There’s a small café near the beach serving delicious yet straightforward local seafood. 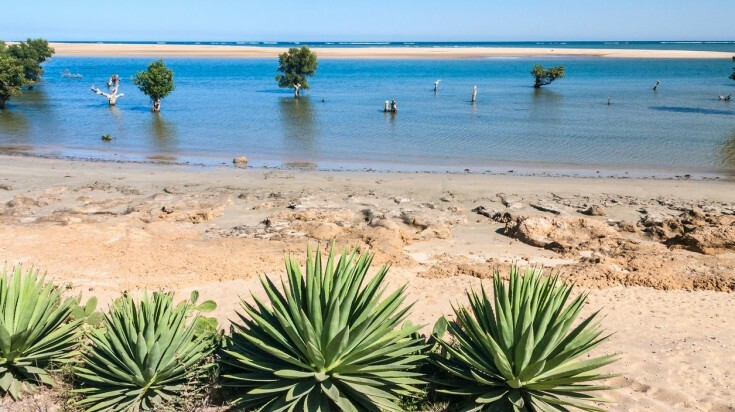 If you choose palm trees over plastic umbrellas, and traditional fisherman’s houses over mega-resorts, then Madagascar’s Ifaty is the beach for you. Vast coral reefs make for ideal snorkelling, while locally made canoes offer a superb top-down view through the crystal-clear waters. Why go: Travel back in time and explore the African coast how it was before the onset of mass tourism. Best season: The cool and dry season runs May to October. Insider’s tip: Whales can often be spotted off the Ifaty coast between July and August. 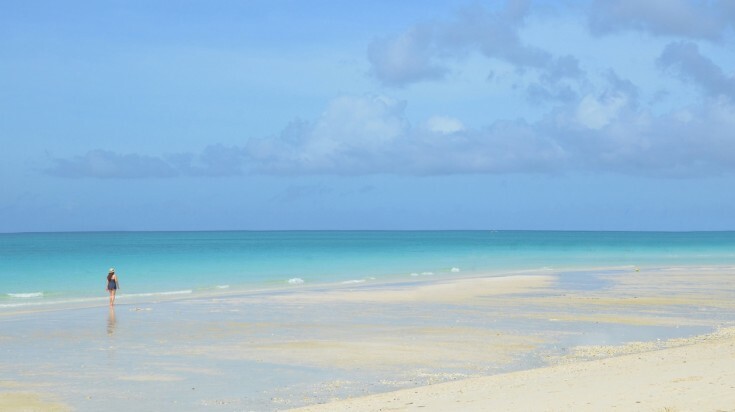 A solid eight-kilometre stretch of fine golden sand adorned with coral reefs and an abundance of ocean life. Giant manta rays, dolphins, whale sharks and humpback whales are all regular visitors to this region, making Tofo one of the best beaches in Africa for nature lovers. Why go: Coral reefs, wildlife and endless beautiful sandy beaches. Insider’s tip: Surfers may have more luck of catching a wave at nearby Tofino beach! Affectionately known simply as ‘Sharm’ to the hordes of visitors here, this slice of Egyptian paradise is a firm family favourite for a good reason. Warm waters, dozens of magnificent beaches and all the comforts of home make this the ideal getaway for all ages. 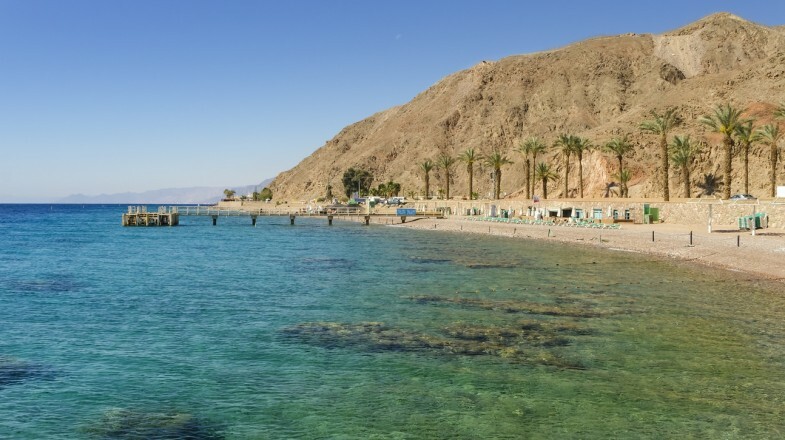 With access to some of the very best Red Sea dive sites, Sharm el-Sheikh remains one of Africa’s top beaches. Why go: For one of the best spots for relaxation, diving and snorkeling, sun and fun all packed into one! Best season: April and October offer some of the best swimming and diving conditions. 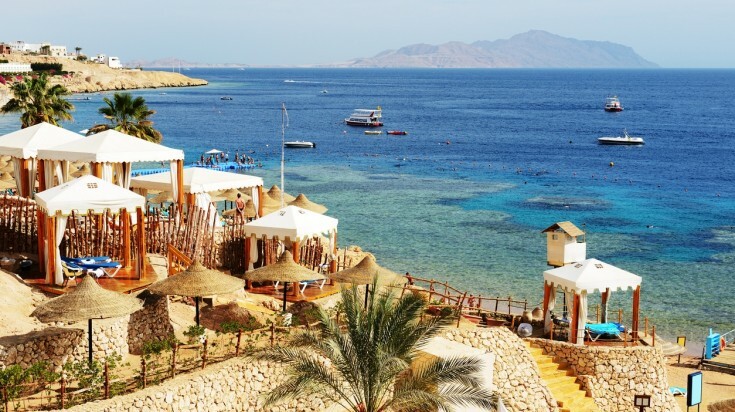 Insider’s tip: Escape the blistering sun at the somewhat shadier Sharm el Maya! The holy-grail of beaches down-under, Whitehaven is a strong contender for the title of best beach in the world. What makes it so unique? The sand is extra soft, extra fine and extra white. The sea? The most magical shades of blue. 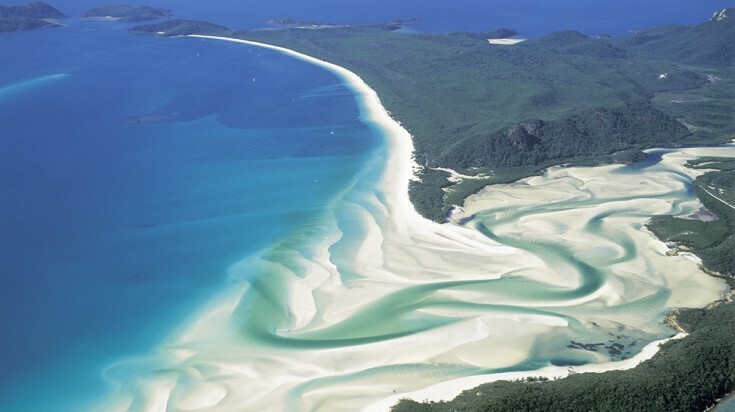 And given that Whitehaven beach spans an impressive seven-kilometres in length, it rarely feels crowded. 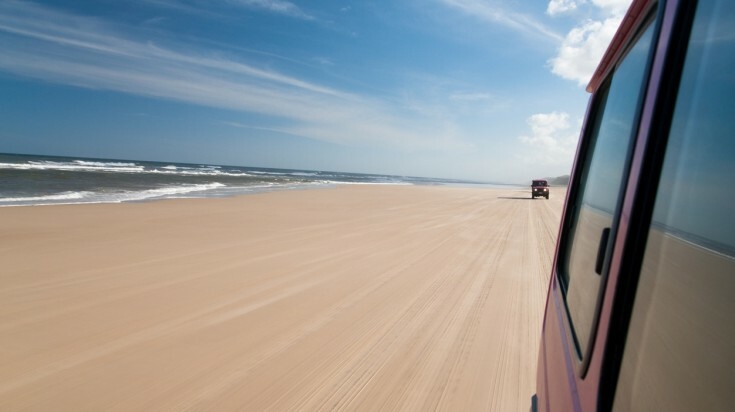 Why go: To walk on the soft, fine and squeaky sand made mostly of pure silica. Insider’s tip: Low tide yields some of the most dramatic views of this fantastic beach. 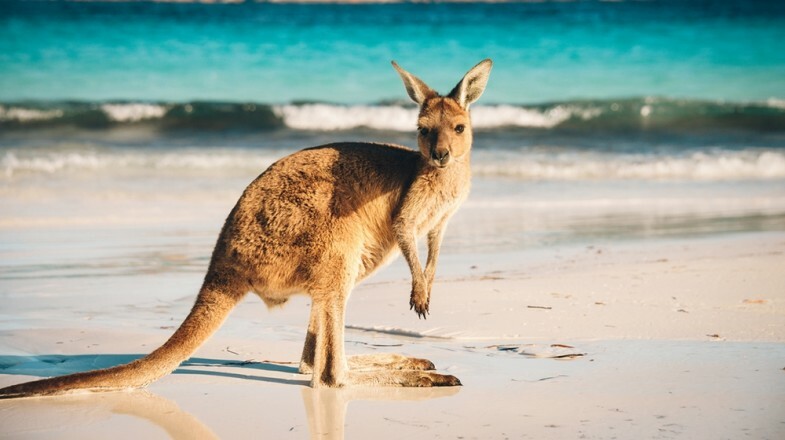 It’s no coincidence that Australia’s largest offshore island also plays host to one of its longest beaches. A whole 75 miles or 120 km of it, to be precise. Colourful sands and stunning inland, freshwater pools are the real attraction here, far away from the Tiger sharks that frequent the coastal waters. Why go: Heavenly beach and stunning backcountry to go on the longest coastal drive in the world! Best season: July to November is whale season around Fraser Island. Insider’s tip: The crystal-clear and bubbling Champagne Pools offer a truly unique opportunity for a dip! Situated on the southern mainland of Bora Bora, Matira beach is a welcoming 2-kilometer stretch of public beach with white sands and palm trees for shade. Once here, you will find exquisite soft sands, a variety of blue hued waters and plenty of activities. The beach area follows a western facing peninsula, making for picturesque sunsets while you indulge in your favourite drink. Why go: Matira beach is often referred to as the “Aquarium”, due to the large amount of colourful tropical fish that live offshore. 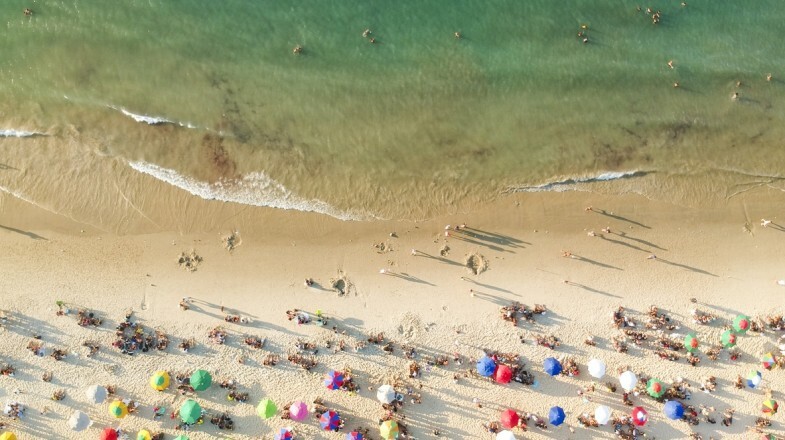 The beach is an ideal place for mingling with locals and tourists. 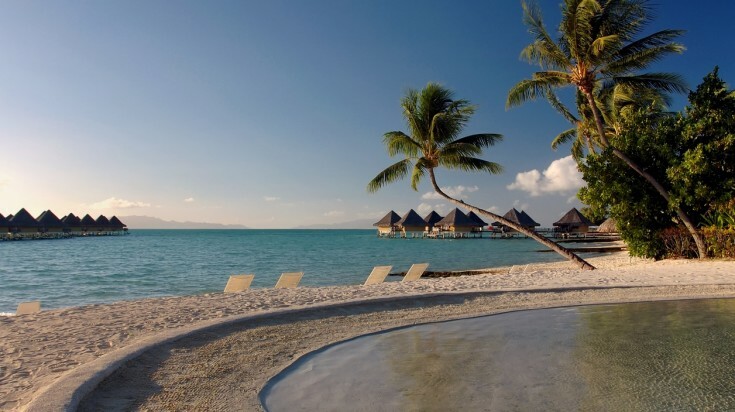 Best season: Bora Bora offers pleasant, year round water temperatures that range from 26° C in the winter months (June – October) to 29° C during the summer months (December – March). Insider’s tip: There is no public transportation on the island. Consider renting a car, scooter or a bicycle to get around. 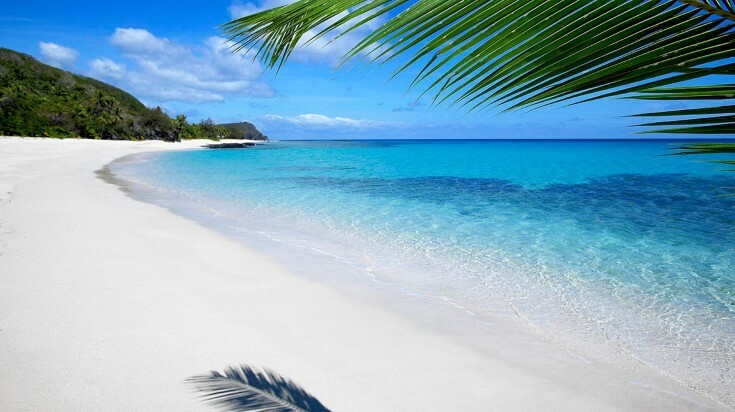 Located along the picturesque Coral Coast on the mainland of Viti Levu, Natadola beach is a long stretch of beautiful white sands with sweeping vistas of the outer islands. 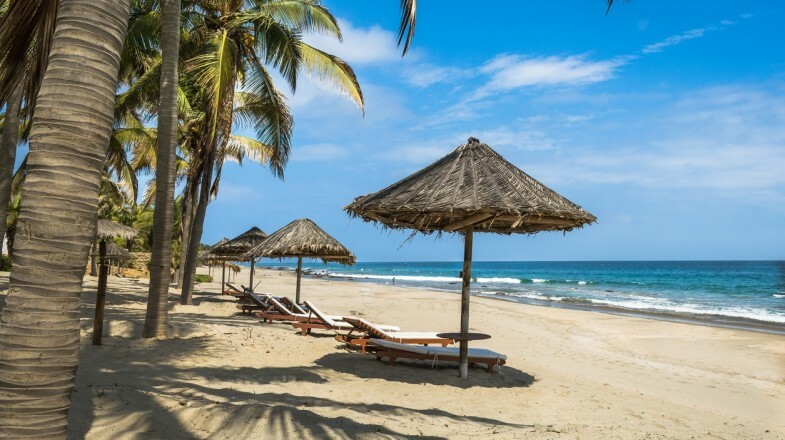 Once here, travelers will find excellent lounging conditions and the beach is perfect for all types of fun from swimming to scuba diving to surfing. Why go: Water sport activities along the Coral Coast are a must do for travelers and include scuba diving, snorkeling as well as surfing. Best season: Year-round temperatures are constant in the high 20s with less rain during the months of July through September. Insider’s tip: Horseback riding along the shoreline is a relaxing way to spend an afternoon after challenging yourself to a morning of water sports. 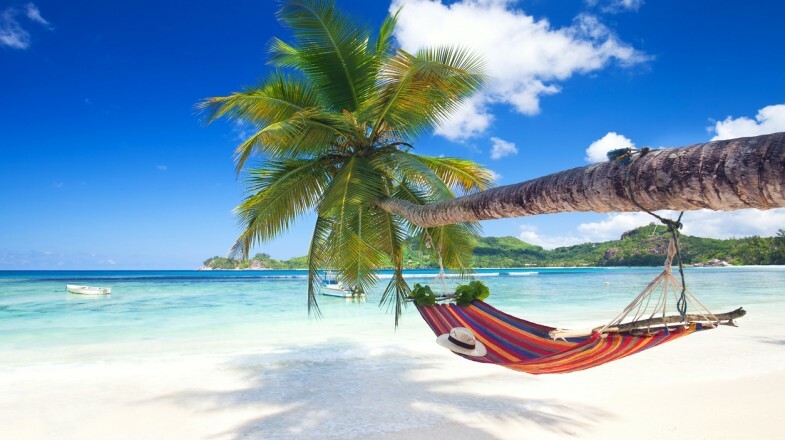 Lalomanu beach is truly paradise for any beach person searching for beauty, shady palm trees, soft white sands and gorgeous azure hued waters. 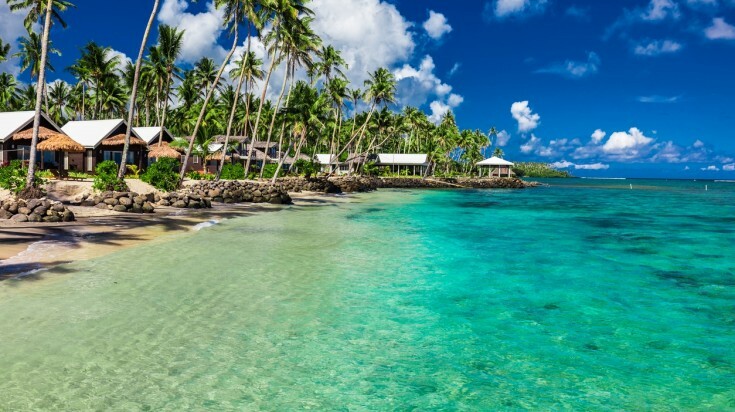 Located on the south-eastern shoreline of Upola Island, Lalomanu beach boasts some of the best snorkeling in Samoa within an offshore marine sanctuary that is packed with colourful fish. Why go: Considered to be one of the best areas in the South Pacific with plenty of activities from lounging to snorkeling offshore, in one of the many coral reefed lagoons. Best season: May through October when the ocean temperatures average in the high 20s. Insider’s tip: Don’t miss the numerous traditional Samoan dancing programs on the beach which includes an elaborate fire dance. 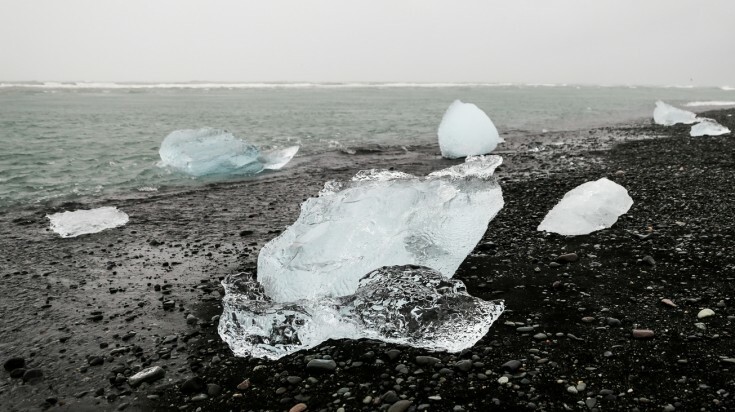 Dramatic, beautiful and entirely unexpected, Iceland’s Black Sand beach located in the South Coast is one of the world’s most unique beaches. With caviar-black sand, dramatic cliffs and vast basalt columns towering out of the water, this may not be a tropical paradise, but the rugged beauty of this volcanic coast is beyond question. Why go: An entirely unique landscape which will challenge your concept of a ‘perfect beach’! Best season: June and July offer warmer temperatures with lower rainfall. Insider’s tip: Experience nature at its most baffling with a visit to the geometrically-unique basalt cliffs at Gardar. 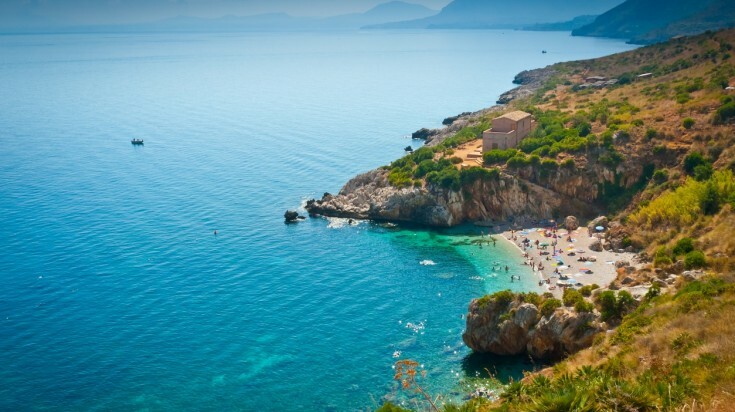 The ultimate secret-beach, Cala Tonnarella is hidden deep within the Zingaro Nature Reserve and is only accessible via a one-hour hike from the car park. Those who make the journey are rewarded with turquoise waters and a fine-sand beach surrounded by towering cliffs, well away from the main tourist trail. Why go: The chance to have one of the most beautiful beaches in the world all to yourself! Best season: April to June, or September and October to avoid the blistering summer heat. 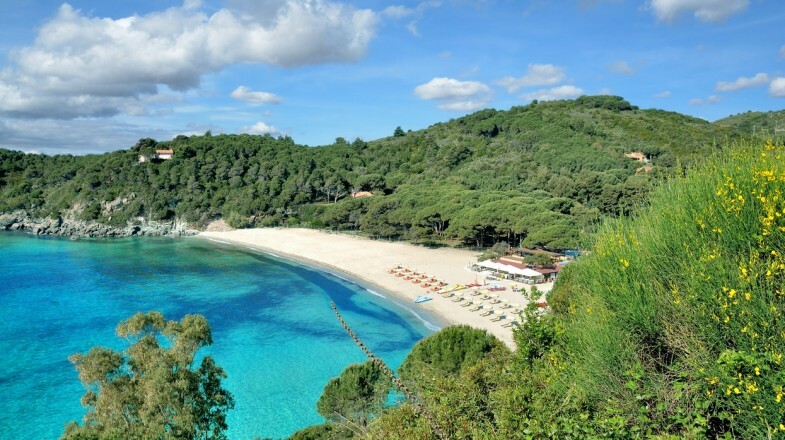 Insider’s tip: There are no shops or restaurants at Cala Tonnarella, so be sure to pack enough food and water for the day. Part of England’s dramatic and historic Jurassic Coast, Durdle Door beach is without a doubt one of Europe’s top beaches. 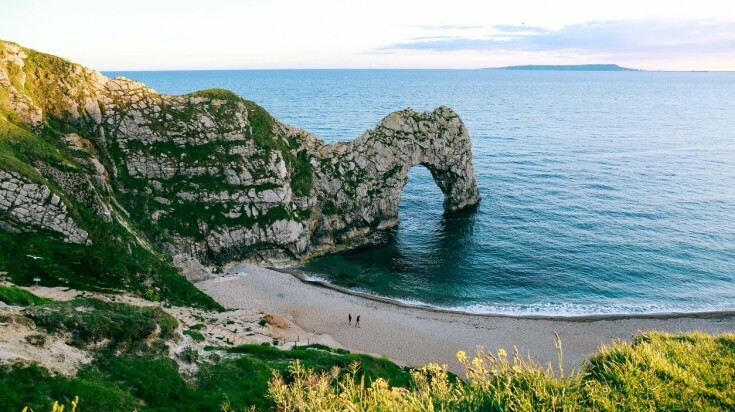 A UNESCO World Heritage Site, Durdle Door’s towering white cliffs, golden sands and famous limestone arch mean that there is plenty to keep the whole family busy. The Marine Conservation Society rates the water quality at Durdle Door as excellent, making this a perfect beach for swimming and fishing! Why go: Excellent walking trails, charming villages and bucket loads of history. Best season: July and August are the warmest months. Insider’s tip: There is a refreshment kiosk with a picnic setting at the top of the cliff which is open from March to end of October. 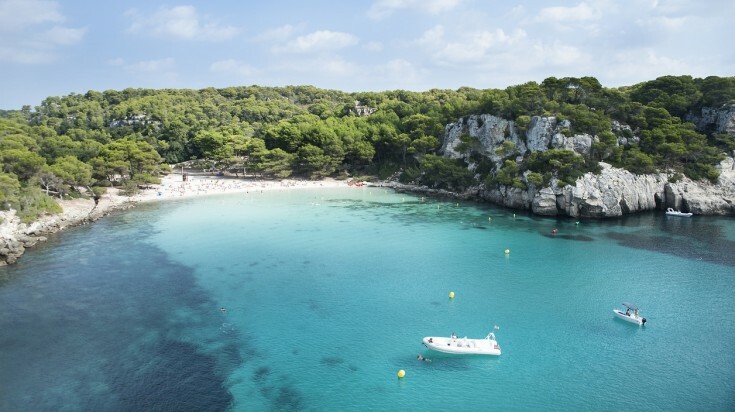 Sandwiched between jagged cliff faces, Cala Macarella boasts ultra-fine sands and supremely calm, turquoise waters. With access only possible by foot, this exquisite part of the Menorca coastline remains as a glistening reminder of the rugged beauty that put Menorca on the map in the first place. Why go: Escape the crowds and get back to nature. Insider’s tip: The two-mile, clifftop walk to/from Cala Galdana offers exceptional views over the coastline. Where in the world can you hike and explore Mayan ruins in the morning, before relaxing on a perfect Caribbean beach in the afternoon? Actually, that’s exactly what Mexico’s Tulum beach offers in spades. Oh, and not to mention some world-class snorkelling and diving. Because why not? Why go: Adventure, adrenaline and relaxation rolled into a secluded beach destination. 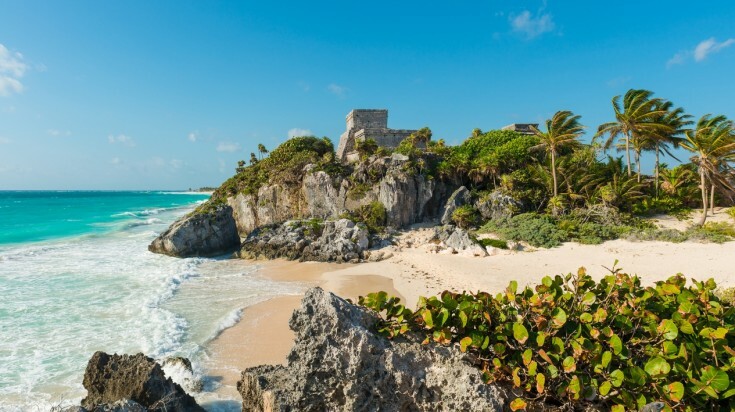 Insider’s tip: Head south of the ruins to experience Tulum Beach at its best! On the shores of Lake Winnipeg, Grand beach is a freshwater haven in the heart of rural Canada. With fine white sand dunes towering up to twelve meters above the shoreline, endless watersports and outdoor activities, this is a true blend of beach resort and eco-destination. Why go: The novelty of lying on a sandy beach while swimming in a freshwater lake! Insider’s tip: Birdwatchers rejoice — the beach is home to the endangered and beautiful Piping Plover. 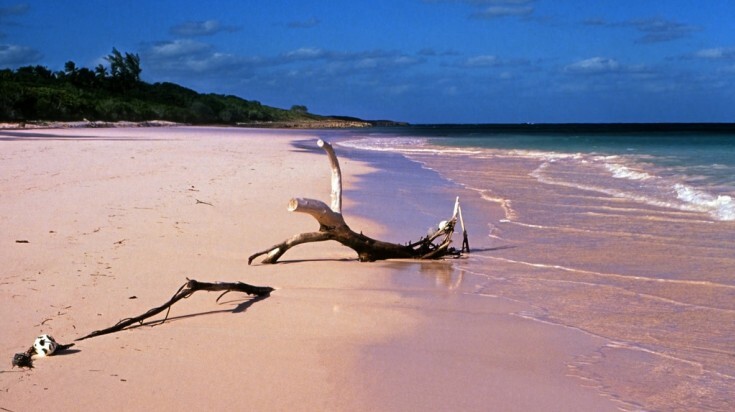 Considered to be one of the most beautiful beaches in the world, Pink Sands beach does precisely what it says on the tin. As the sun sets, the whole five km beach radiates the most wonderful shade of pink and purple. Shallow waters, cool sand and incredible reefs will keep you enthralled all day while you await the magic of sunset. Why go: Witness one of the best sunsets in one of the only 7 pink beaches in the world. Insider’s tip: Don’t miss out on a sunset horseback ride along the water’s edge! 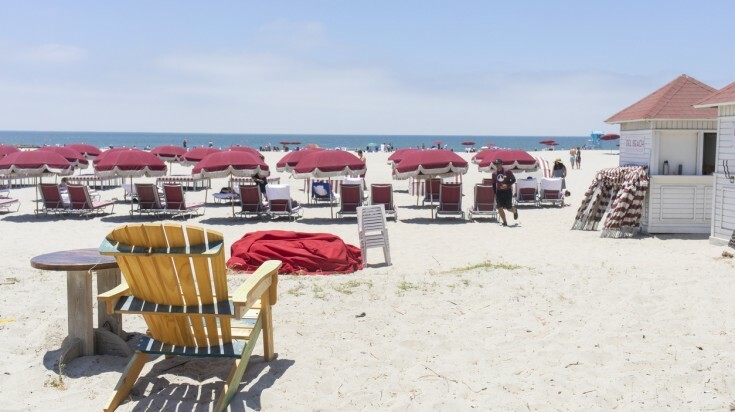 Fine sand and a Mediterranean climate put Coronado beach at the very top of Southern California’s beach scene. Grand hotels, outstanding restaurants and year-round surf mean there is something here for everyone. Why go: Year-round fun in the sun, with a touch of class. Insider’s tip: Splash out on a night in the legendary Hotel del Coronado! 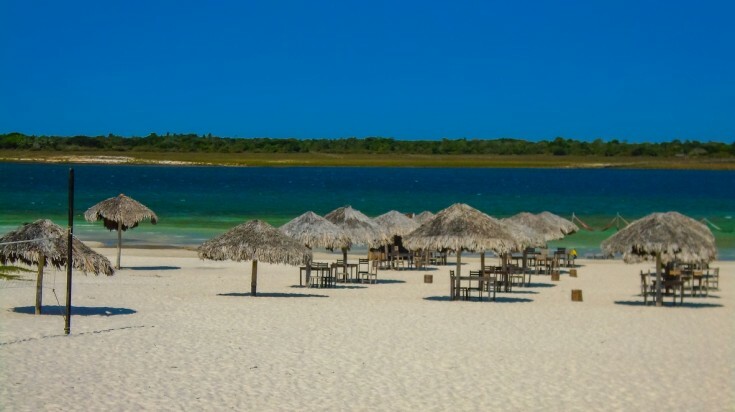 Affectionately known as ‘Jeri’ to its friends, Jericoacoara is one of Brazil’s most dramatic and picturesque locations. The hike through the sand dunes to reach this gem is richly rewarded with stunning scenery, excellent value restaurants and guesthouses, and a thriving nightlife. Why go: Calm seas, immense dunes and sparkling blue lagoons. Insider’s tip: Local ‘pousadas’, or guesthouses, offer excellent value accommodation. No, you’re not seeing double. Cabo San Juan is not one, but two incredible beaches, seemingly a mirror image of each other. 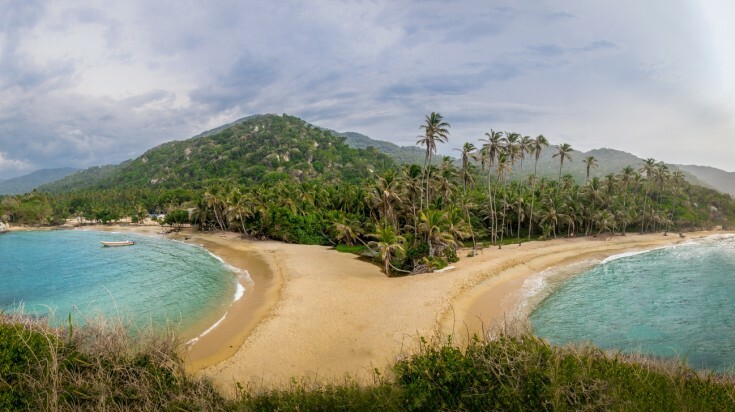 Deep inside the Tayrona National Park, camping is the order of the day with numerous fully-equipped sites on hand to satisfy even the most ardent adventurer! Why go: Palm trees, sun & sand — a taste of Colombia at its best! Insider’s tip: A small domestic airport at Santa Marta offers cheap and convenient access to the area. 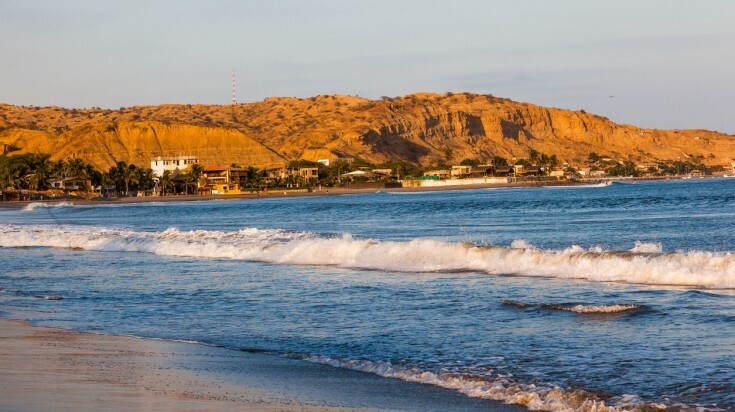 Located in Peru’s sunniest region, the small seaside town of Mancora is sandwiched between the endless blue ocean and barren desert. Popular with both local and international visitors, the mood is distinctly bohemian with surfers and kite-surfers catching waves by day, and plenty of bar popping up along the shore by night! Why go: Beachside restaurants, stunning views and killer nightlife. Best season: Year-round, although the weather is best between December and March. Insider’s tip: Kitesurfing equipment is available for hire from numerous outfits in town. 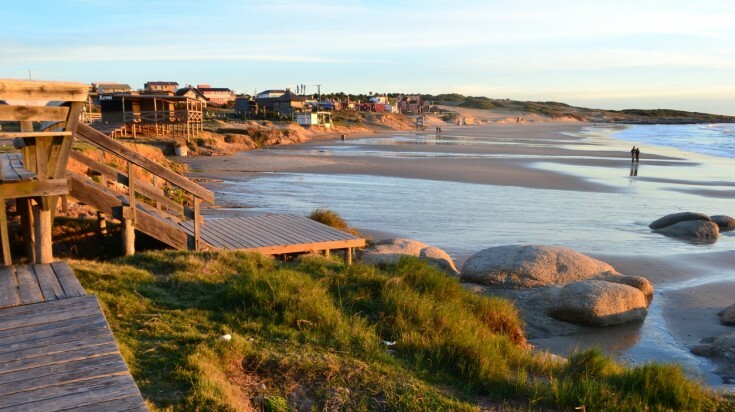 Uruguay’s playground, Punta del Diablo could not be more laid back. 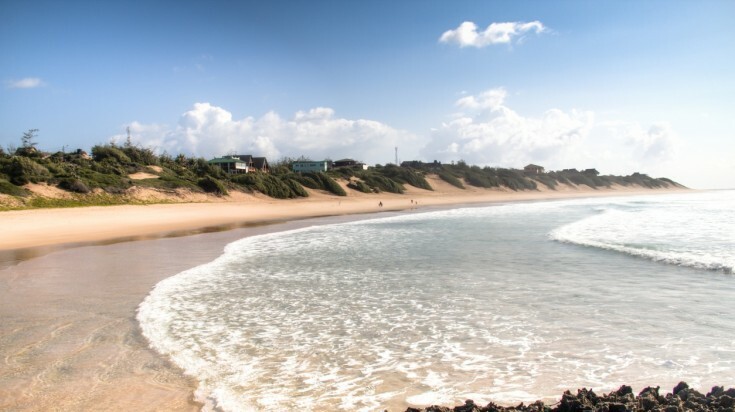 Bohemian through and through and refreshingly unpretentious, this old-school surf town effortlessly blends stunning scenery, great surf and knows how to have a good time! Why go: The quintessential South American surf-town experience. Best season: Town is most alive in January. Insider’s tip: In peak season, buses can book up days in advance, so either book ahead or be flexible with your plans! 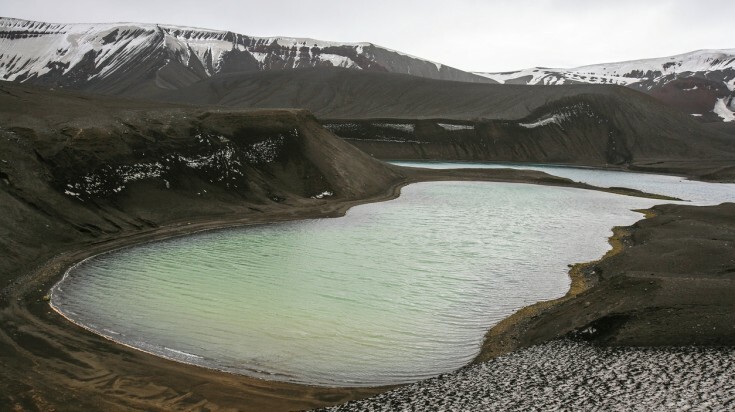 Somewhat fittingly, Deception Island is not what it may seem at first. Technically a polar volcano, this rock-in-the-sea is not only home to a staggering array of wildlife, but also Antarctica’s only beach. Think black sand and penguins rather than tropical palm trees, but if you can face the chill, this is a wildlife enthusiast’s paradise. 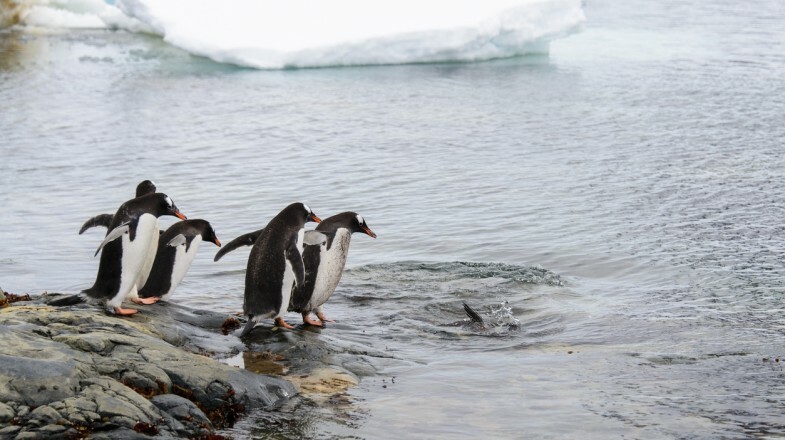 Why go: Simply to say that you have visited Antarctica’s only beach! Insider’s tip: Dig a hole in the black sand to release some of the heat generated by the island’s volcanic activity and relax in a natural sauna! 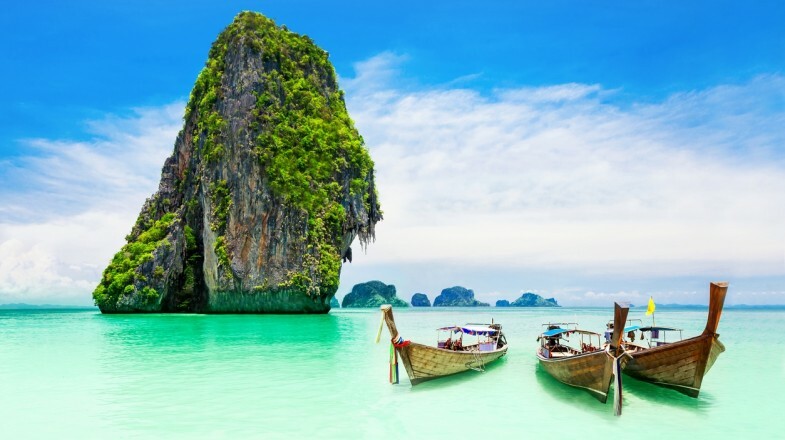 Of course, this is just a snapshot of some of the phenomenal beaches that can be found in every corner of the world. From white-sand paradises to raw yet beautiful volcanic beaches, everyone has their own idea of what makes the best beaches. Truth be told, the most beautiful beaches in the world are generally those that you stumble across by accident when you least expect it.